Tap the touchscreen on the Owl Car Cam display to access the settings menu. Brightness: Adjust display brightness for night time driving. 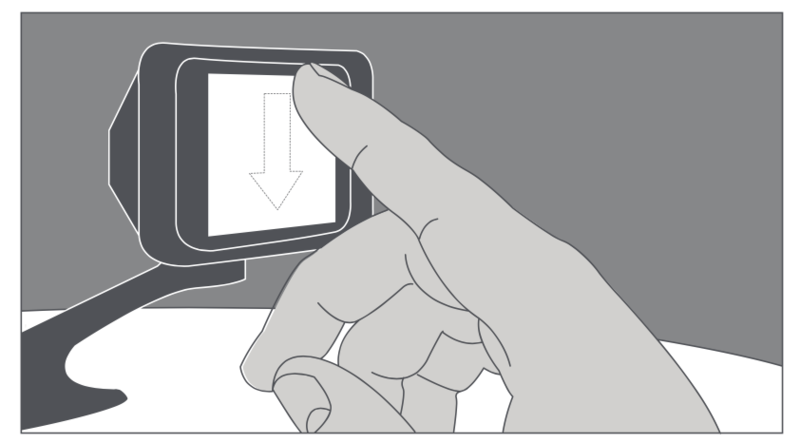 Volume: Adjust the volume for Push-to-talk and tone playback. 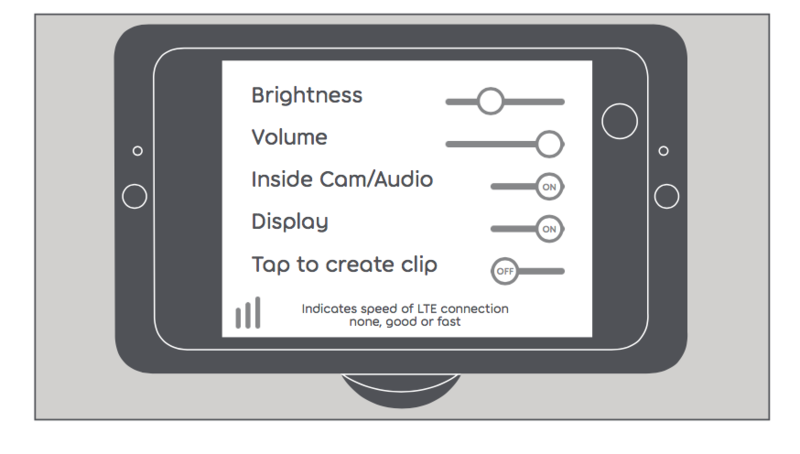 Inside camera/ Audio: Turn off your inside camera and audio recording. Display: Turn off your Owl Car Cam display.